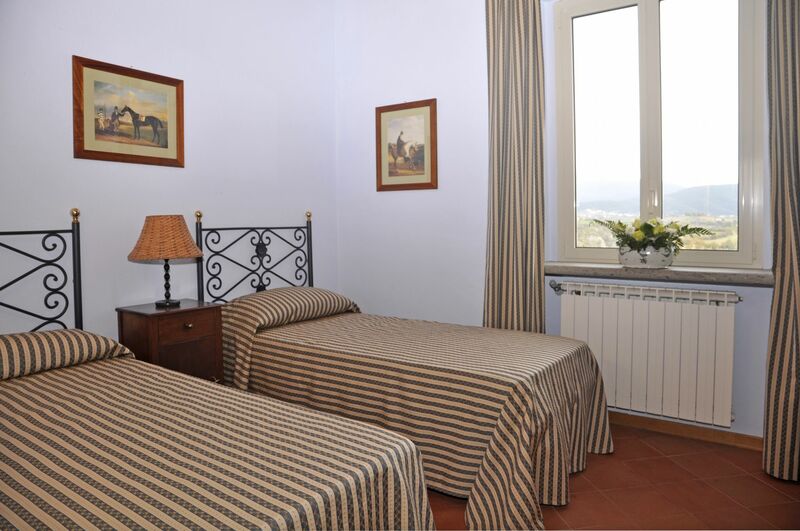 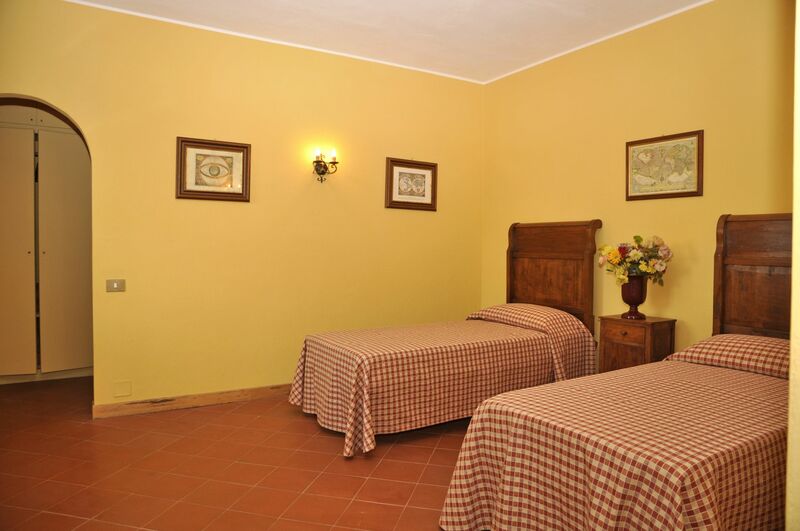 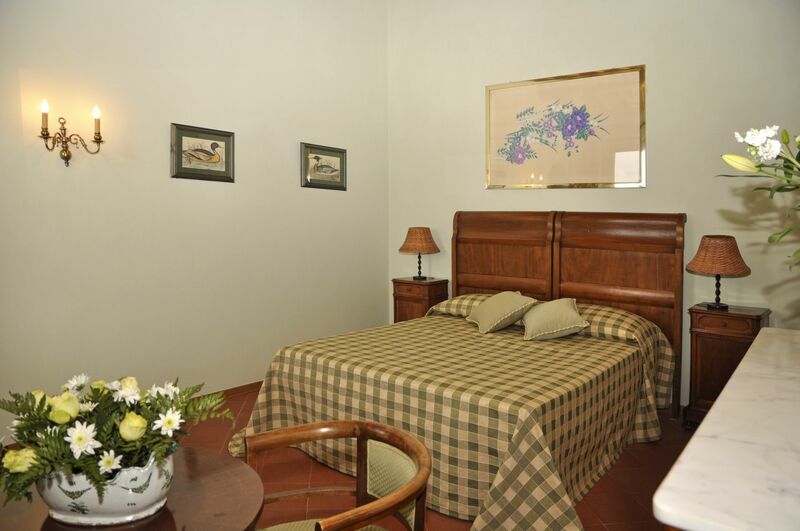 Built in the 30s, the interiors have been completely renovated to offer spacious and comfortable accommodaton. 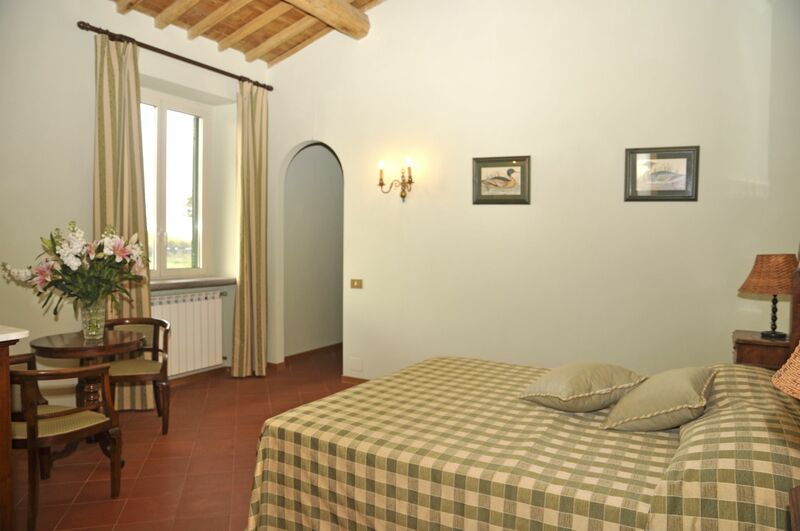 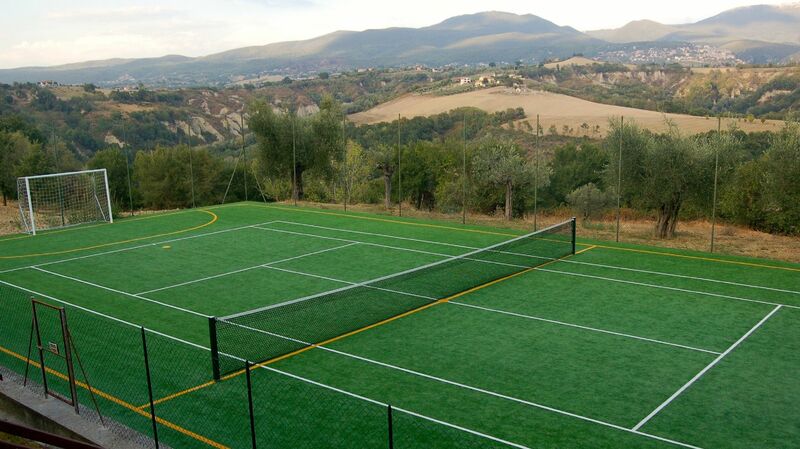 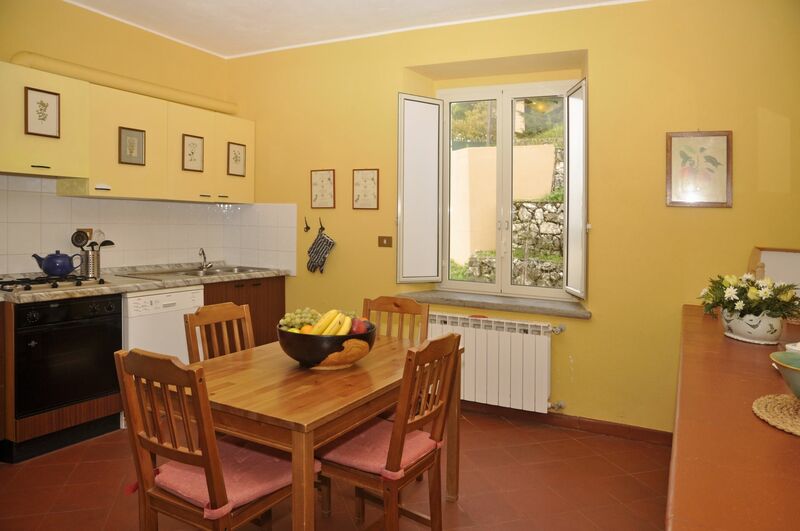 From the private garden or the large windows, you’ll enjoy a stunning view of the Italian countryside. 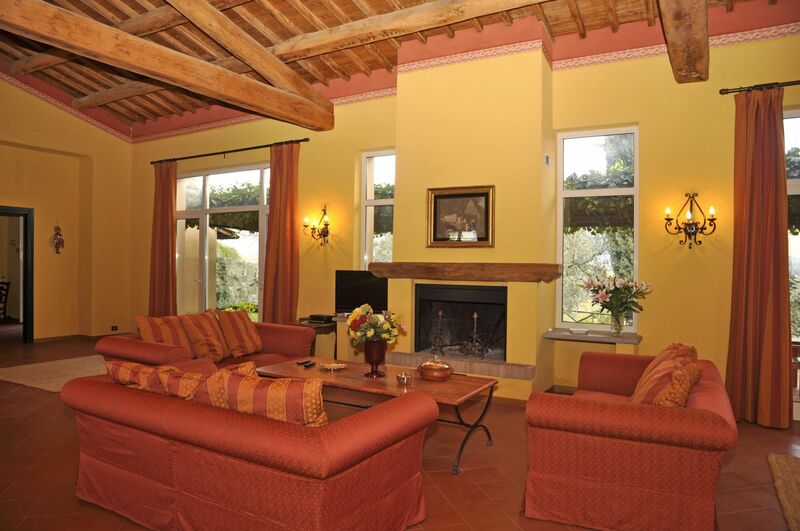 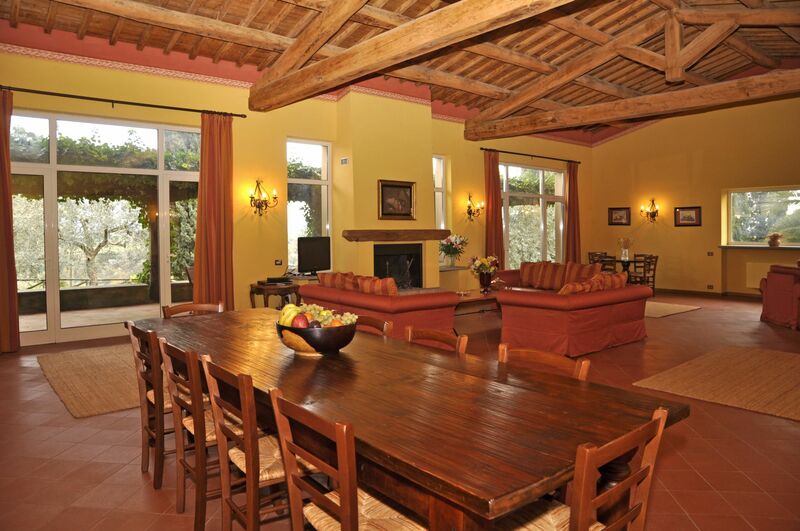 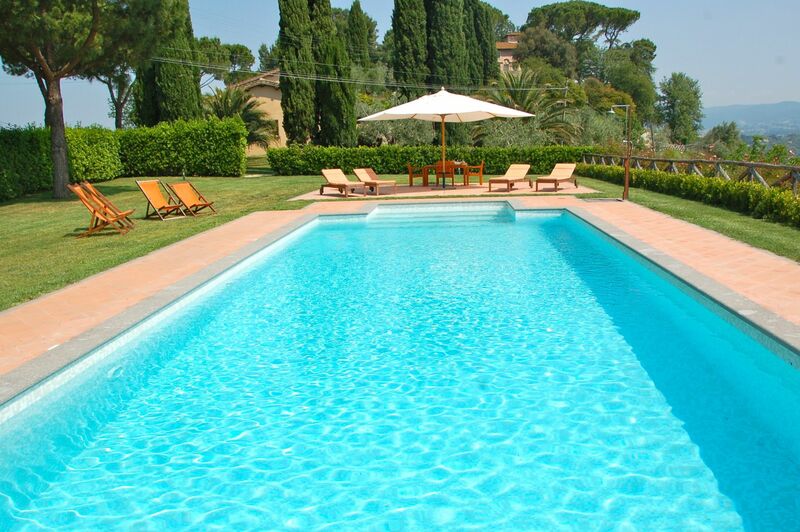 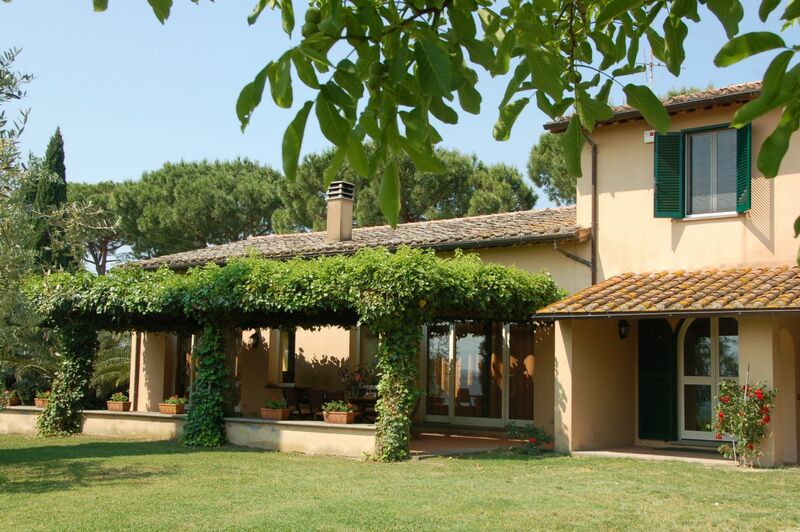 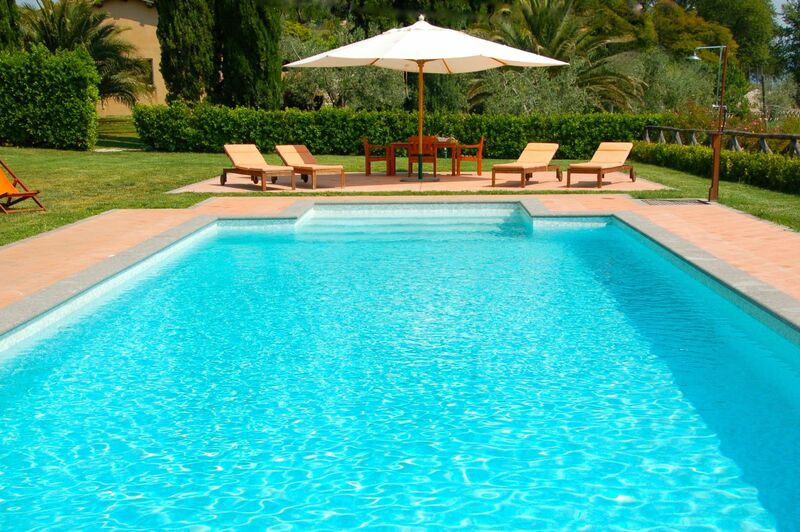 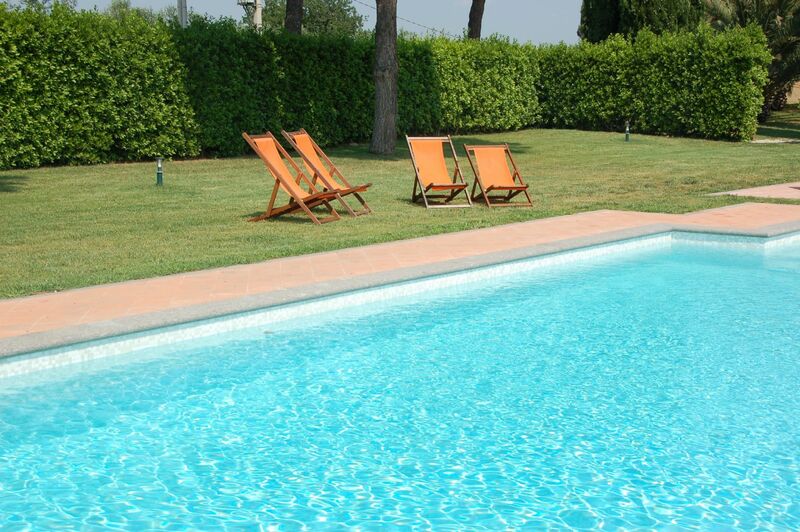 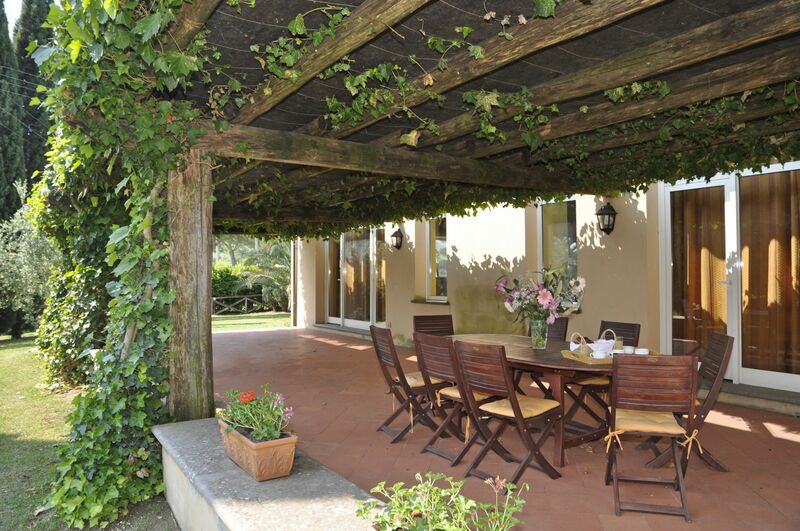 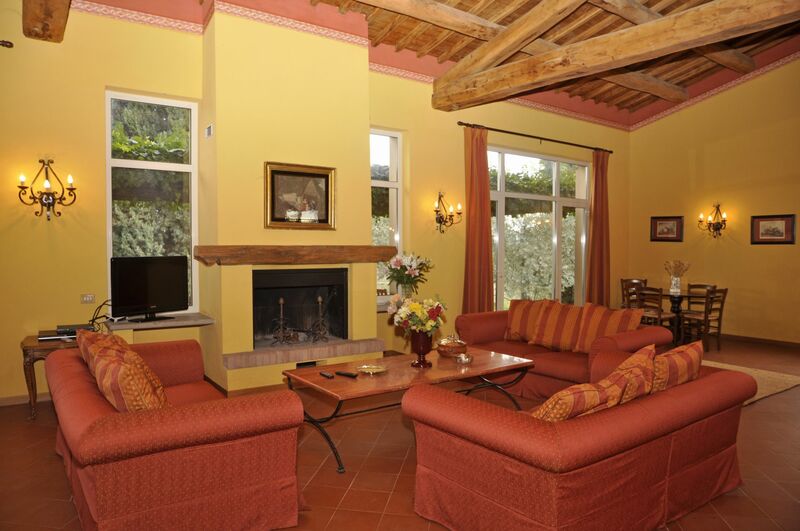 The villa has a huge private garden with a pergola and a private pool. 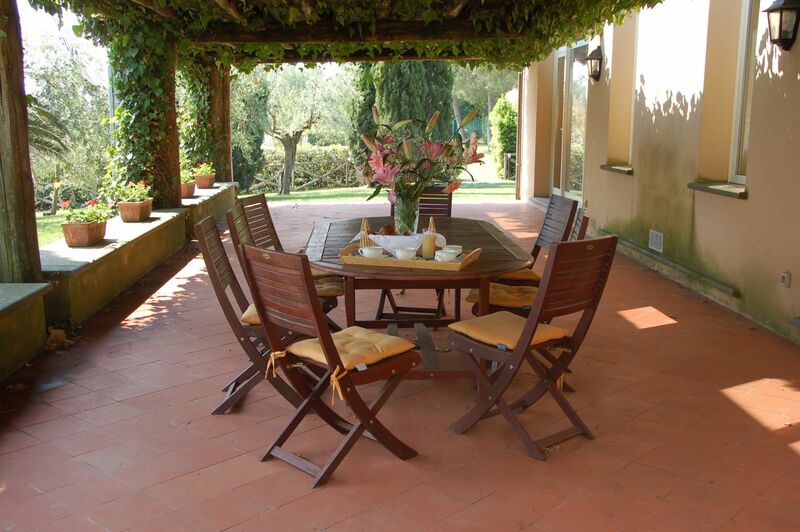 The patio and the internal floor area are paved in Tuscan terracotta.